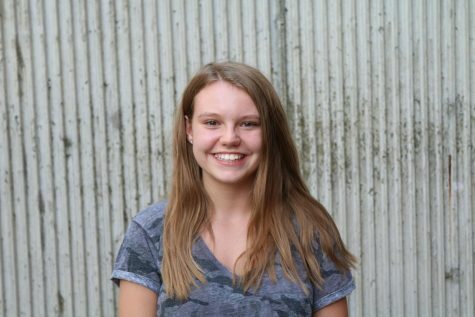 Kolbie Christensen is a sophomore at Blue Valley West and is a reporter for the Spotlight. This is her second year on staff. Outside of school she likes to hang out with friends, listen to music and read.